Facebook recently updated Page Insights to include local statistics, and when I say local, I mean within 50m or 150m of your business’ location! Activity and Peak Hours: Use this information when making decisions about hours of operations, and limited time offers. Demographic Info: Learn more about your customer’s age, gender, and distance traveled. Ad Performance: See if advertisements are reaching people near your business. On average, the busiest day of the week for this business (which is a restaurant), is Saturday! The busiest times, however, vary from lunch to dinnertime, depending on the time period being analyze, week versus quarter. Want to know when people are within 150m of your business? The new statistics can provide you with that information! It seems as though there is activity within 150m of this business after 10:00am, until approximately 10:00pm. In addition, the busiest days are Thursday, Friday, and Saturday. In addition, businesses can learn what time their customers are checking-in to their location. The top two check-in days were Friday and Saturday, with the biggest spike on Saturday February 13th (the day before Valentines). Leverage Posting Times: Determine when you should be posting new content. Get Engaged: Assign an employee to monitor your business’ social feeds, during peak times to engage with customers as they check-in. 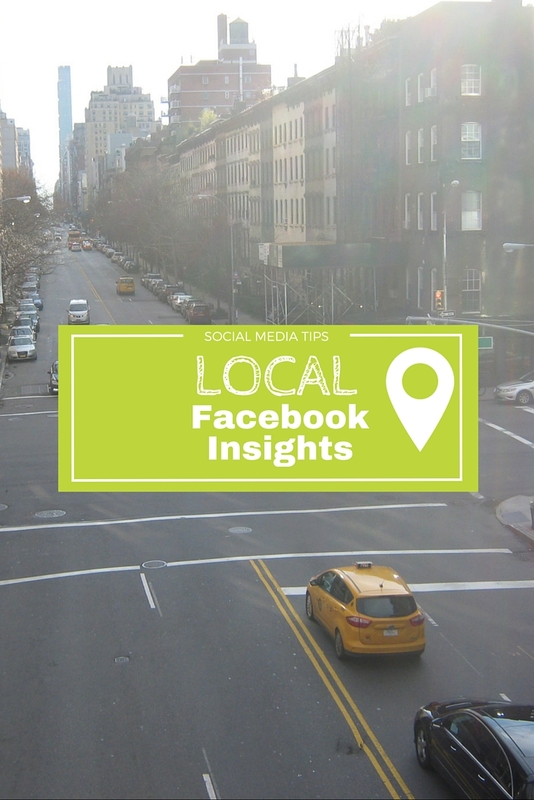 What do your Local Insights say about your business? 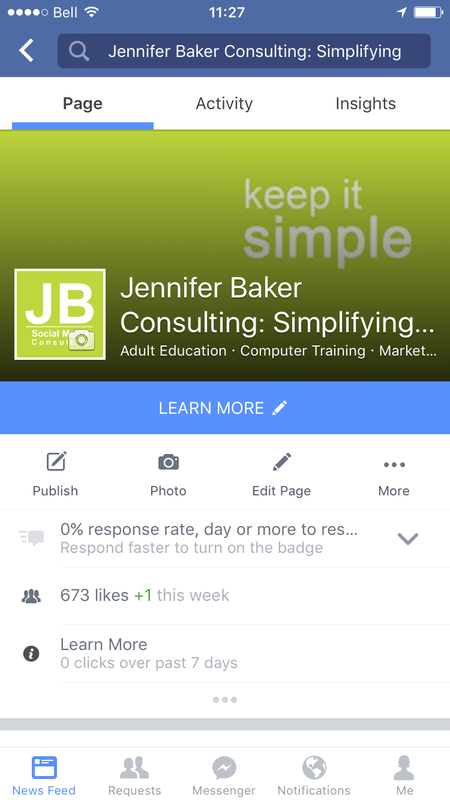 In early 2015 Facebook released Call to Action (CTA) buttons. These buttons were designed to highlight a business’ most important objective, like booking an appointment, playing a game, or shopping online. While this new Facebook feature is FREE, there are many Pages not utilizing this useful feature. Administrators can change the CTA button at anytime, buy repeating the steps listed above. Once you’ve added a CTA button, you will be able to see how many people have clicked the button.